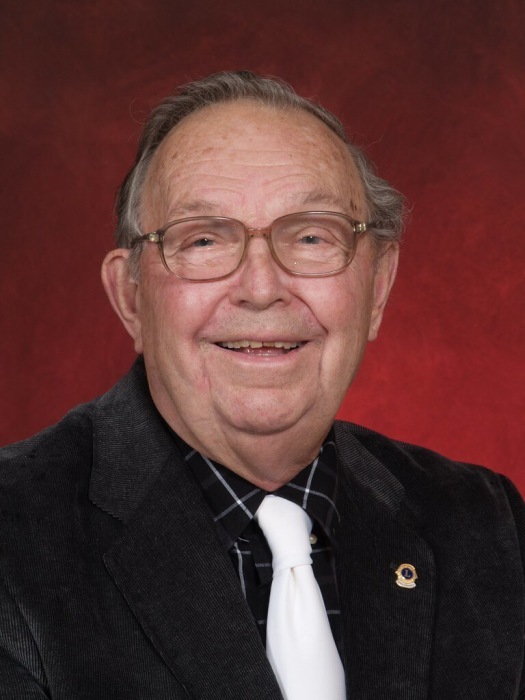 Hagerstown, MD – Walter Edward Schoenian, Jr., 88, of Hagerstown, MD passed away on Sunday, April 14, 2019 surrounded by his loving family. He was born on July 13, 1930 in Millvale, PA to the late Walter Edward Sr. and Alice Kleinhample Schoenian. Walter was a graduate of Bladensburg High School in 1949. He attended University of Maryland and Capital Radio and Engineering Institute of Washington, D.C. He was employed by Johns Hopkins Applied Physics Laboratory for 33 years as an Electronics Engineer until retiring in 1986. He attended Zion Lutheran Church Williamsport, MD. Walter was a member of Columbia Optimist Club from 1967-1988; Grantsville Lion’s Club from 1988-2003; Potomac Post #202 American Legion Williamsport, MD; Williamsport Lion’s Club where he previously served as President, he also received the Melvin Jones award in 2018. He had a lifelong love of Agriculture, was a talented woodworker, and an avid baseball fan. He is survived by his wife of almost 64 years Marilyn Nelson Schoenian whom he married on June 11, 1955; daughter Robin Barnes of Ranson, WV; daughter Susan Schoenian of Clear Spring, MD; son Dennis Schoenian and his wife Josephine of Frostburg, MD; loving grandchildren Lara Muller, Kevin Brown, and Samantha Schoenian; loving great grandchildren Alex, Isabella, Gabby and Jack; numerous nieces and nephews; special friends Ron and Sheila Rowe. He was predeceased by a brother Richard Schoenian. A memorial service will be held at Osborne Funeral Home 425 S. Conococheague St. Williamsport, MD on Friday, April 19, 2019 at 2:00 pm with Pastor Kim Nunberg officiating. The family will receive friends 1 hour prior to the service on Friday from 1:00-2:00 pm. The funeral home will be open after 9:00 am on Friday for the convenience of family and friends. Military honors will be provided by Joint Veterans Council of Washington County and Marine Corps League of Hagerstown, MD.